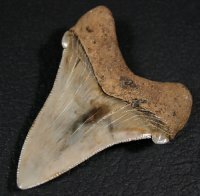 High End Angustidens [ANG56] : Fossils Online, Welcome! 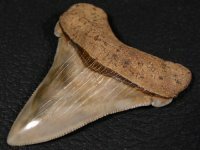 The serrations on this tooth could be a little sharper, but everything else about it is top notch. 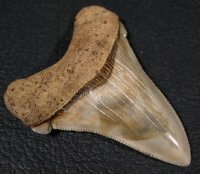 The bourlette is nearly perfect, the shape and color are great. 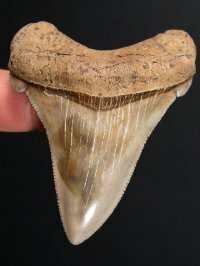 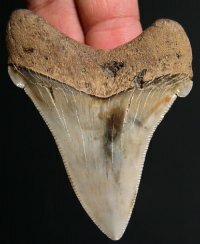 Awesome tooth!